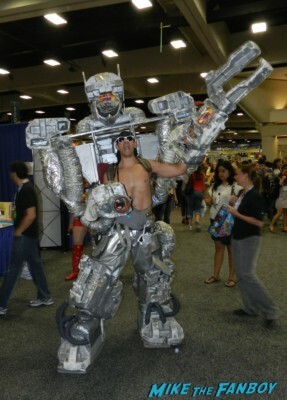 San Diego Comic Con Cosplay! Deadpool! Beetlejuice! Inspector Gadget! Peggy Carter! Aladdin! Wonder Woman! And More! 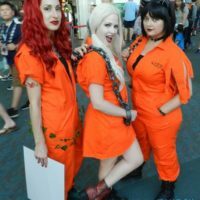 San Diego Comic Con Cosplay! Beetlejuice! Captain America! Bucky! Black Panther! Storm! Thor! Firefly! And More! 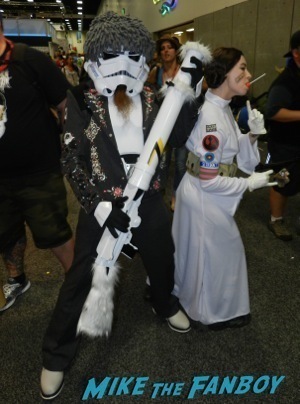 San Diego Comic Con 2014 Cosplay! Hercules! Thor! V! Arrow! Loki! TMNT! Howard The Duck! I’m Off To San Diego Comic Con! Brace Yourselves… Ace Is Doing A Takeover! 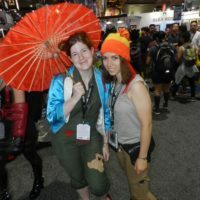 San Diego Comic Con Cosplay! 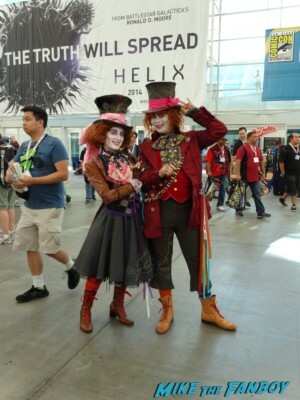 The Best Costumes From The Convention Floor! Sherlock! The Mad Hatter! Game Of Thrones! Warm Bodies! And More! 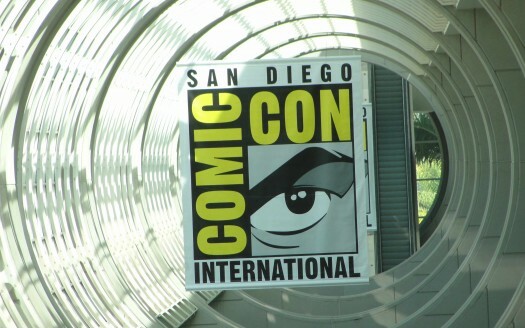 San Diego Comic Con Preview Night! The Walking Dead! Cosplayers! Warner Bros! Edge of Tomorrow Props & Costumes! And More! Written Revelry! It’s The Year Of The Fangirl! The Novel Strumpet Explores What It Means To Be A Fan And Fitting In With Geek Culture!